Thanks again for subscribing to my list. I'm honored to have you as a subscriber and will deliver to your email news, blog posts. and special offers! 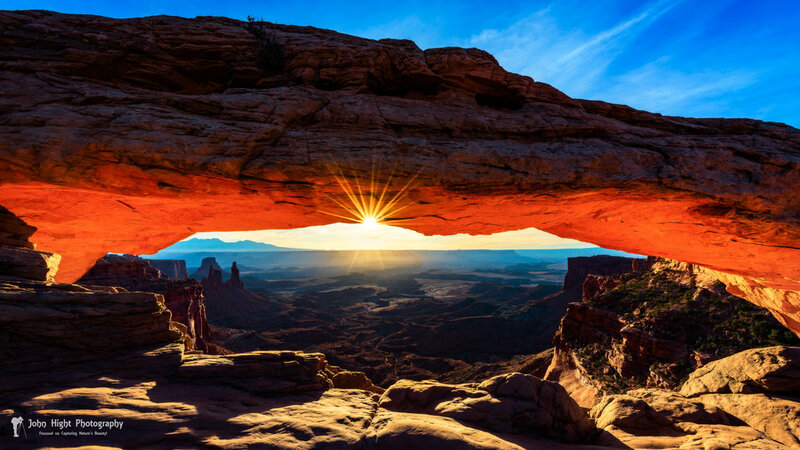 An email with a link to HD Desktop Wallpaper image of Mesa Arch Sunrise is on its way. I hope you enjoy this wallpaper and come back to John Hight Photography website ofter.